What are the SEO trends to watch in 2018? As we count down to the close of the year, let’s take a look at some of the developments in SEO that are going to have a big impact. Voice search is poised to take off in 2018. 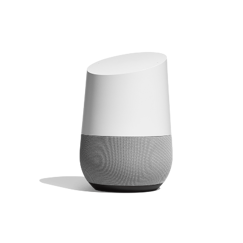 According to the research, 40% of adults use voice search – via mobiles, digital assistants and smart home hubs - at least once per day. And the numbers are a lot higher for 16 – 24-year olds. Part of the reason voice search is growing is that error rates for speech recognition have been greatly reduced, eliminating the irritants that in the past prevented voice from being widely embraced. People can speak a lot faster than they can type, so with the technology hurdles eliminated, voice search offers a lot of appeal. What does it mean for SEO? The way people ask for information is different with voice search. Rather than type in a couple of words, they ask proper questions: ‘Where is the restaurant?’ ‘What time is the last train?’ So think in terms of the questions your audience might ask, and formulate your content to answer those questions - on your blog, your web pages, your FAQ page, and in your social media posts. In your keyword research, focus on ‘conversational queries,’ questions, and long tails. In determining its page rankings, Google has announced it will be switching to a ‘mobile-first index’ in the future, probably in 2018. 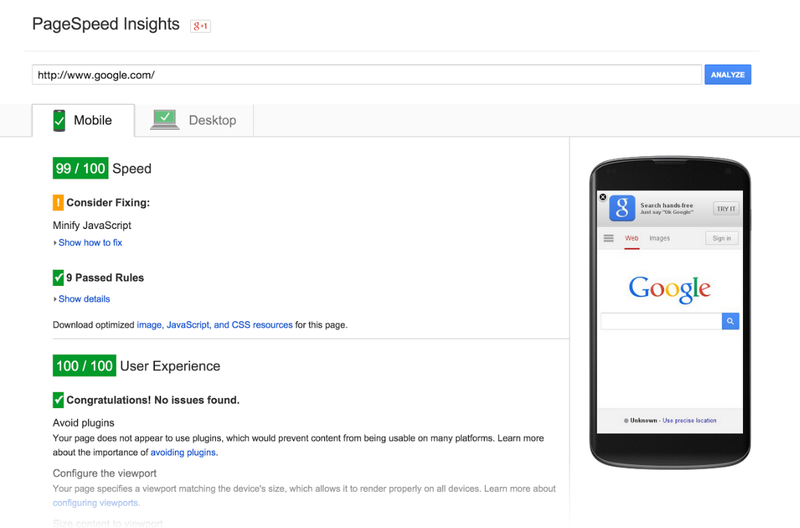 What this means is that Google will interpret the mobile version of your website as the ‘real’ version. Why? Well, 60% of Google searches are now done from a mobile device, so Google is changing its algorithms to match the way people actually search. So if the desktop version of your website is overflowing with great content and bells and whistles, but you’ve got the bare minimum on your mobile site, you will be at a major disadvantage when it comes to Google rankings. What does it mean for SEO? Make sure you have the same great content and user experience across both versions of your website. Google’s algorithms are pretty smart when it comes to evaluating content. Just like any discerning reader, they look for content that’s accurate, grammatically correct, and provides the right information, in the right ‘voice,’ for the intended audience. When you’re creating content, think about intent. What do you want to convey to readers? What do they want from you? Keywords are important, but don’t plug them in after you’ve written something. Instead, start from your keywords, and from the perspective of what your readers need, to product content that is of value. What does it mean for SEO? No fluff, no filler, no techno-speak. Long copy is good, if that’s what your message requires, but break it up with lots of sub-heads, boxes, infographics – make it easy to skim while still picking up information that’s of value. Just like content quality, Google has strong feelings about the quality of the user experience on your website. By monitoring how people engage with your pages, Google determines how useful they are, and ranks them accordingly. What this means for SEO? Check your website for readability and speed. Examine how visitors interact with your site. How long do they spend on a page once they arrive? What links do they click? Take a good look at the navigation structure of your site, along with user behavior, and make improvements where necessary. There are a lot of good reasons to add video to your website. First – people want it. Consider these stats: video will account for 69% of all consumer internet traffic by 2017, and 79% by 2018, according to Cisco. 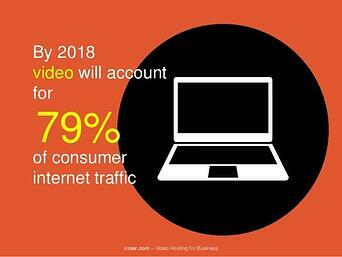 And according to research company Forrester, 1 minute of video is equal to 1.8 million words. Second – Google likes video too. It is evidence of rich content on a site, and is viewed as high-quality content, so it helps boost page rankings. What does it mean for SEO? Use keyword labels for your videos, just as you do for photos and other images on your website. Make sure your videos are optimized for fast loading – this contributes to a good user experience as well. Download our Checklist on 7 ways to strengthen your on-page optimization for SEO, and discover how to maximize SEO for your website.